1907: train wrecks, fires and explosions sabotage the Southern Pacific Railroad's new express line . . . 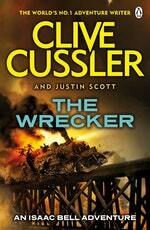 Private detective Isaac Bell returns in Clive Cussler's The Wrecker. 1907: train wrecks, fires, and explosions sabotage the Southern Pacific Railroad's new express line . . . The desperate railroad hires the fabled Van Dorn Detective Agency, who send their best man, Isaac Bell. He quickly discovers that a saboteur calling himself the Wrecker is attacking the Southern Pacific with accomplices recruited from down-and-outs - who are killed afterward. The Wrecker strikes wherever he pleases, causing untold damage and loss of human life. Who is he? What does he want? Is he an anarchist? A revolutionary? A criminal mastermind? Whoever he is, whatever his motives, the Wrecker knows how to create havoc. And Bell is convinced he is building up to a grand act unlike anything he has committed before. If the Wrecker isn't stopped in time, more than a railroad is at risk - the future of the entire country is on the line . . .
Bestseller Clive Cussler - author of the Dirk Pitt novels Black Wind and Trojan Odyssey - and co-author Justin Scott pit legendary detective Isaac Bell against a mysterious murderer and railroad saboteur in the second novel of historical thriller series The Isaac Bell Adventures, The Wrecker. 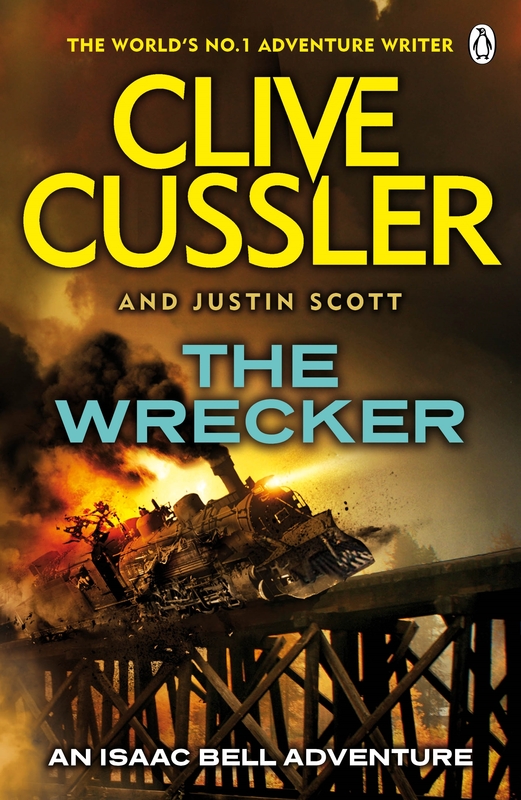 %%%Private detective Isaac Bell returns in Clive Cussler's The Wrecker. Love The Wrecker? Subscribe to Read More to find out about similar books.